It is imperative our office receive your medical records prior to your initial visit. 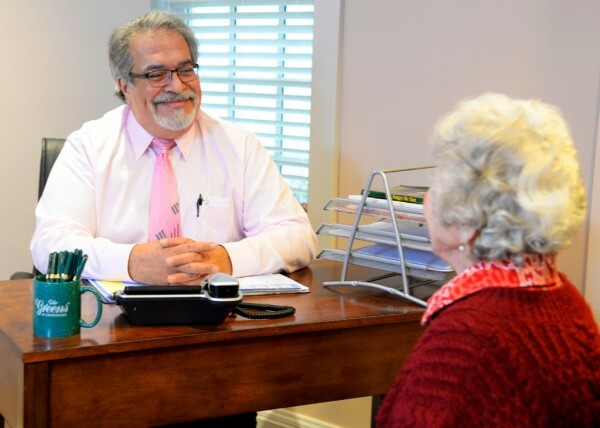 Obtaining your records will help our clinicians develop an accurate diagnosis, appropriate treatment plan, and ensures any necessary treatment can be started promptly. To help us obtain your records promptly you can drop off, mail or fax your completed release to our office so we can request records on your behalf or provide the release to your provider’s office and request that they send your medical records to us. If medical records are not received prior to your appointment it may result in a delay in your treatment. In addition, please notify the patient that you are referring him/her to our practice. We value your partnership and appreciate the referral.